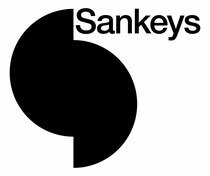 Whilst the music world accelerates faster by the day, Sankeys attempts to retain something of a cool, calm and collected attitude to such matters. With house music part of the club’s DNA and an integral part of dance music culture in general, the guys are throwing a bit of a do this weekend. 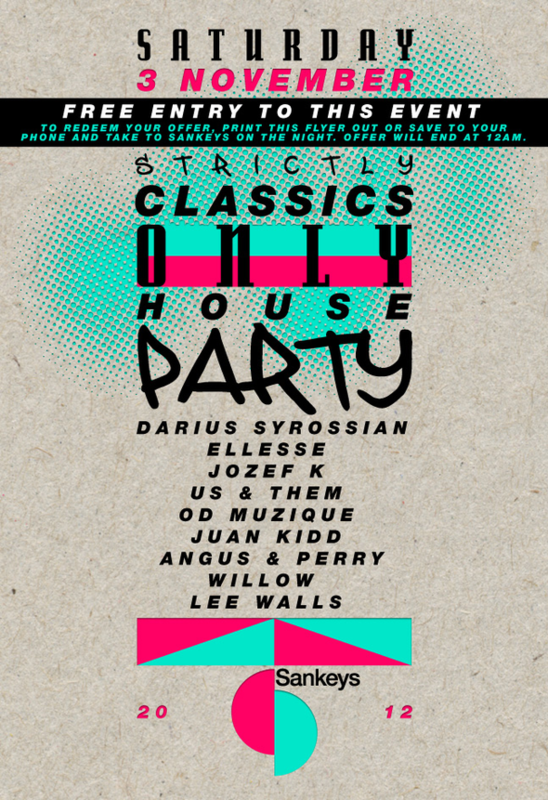 This Saturday, November 3, is simply a Strictly Classics Party, opening the doors to residents and friends who take over the venue’s three rooms. On the agenda is much crate digging for some rarer cuts, alongside classic peak time bangers, aimed to have Sankeys rocking from start to finish.